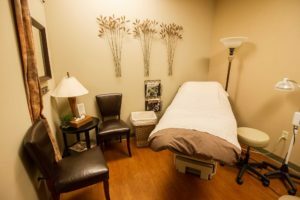 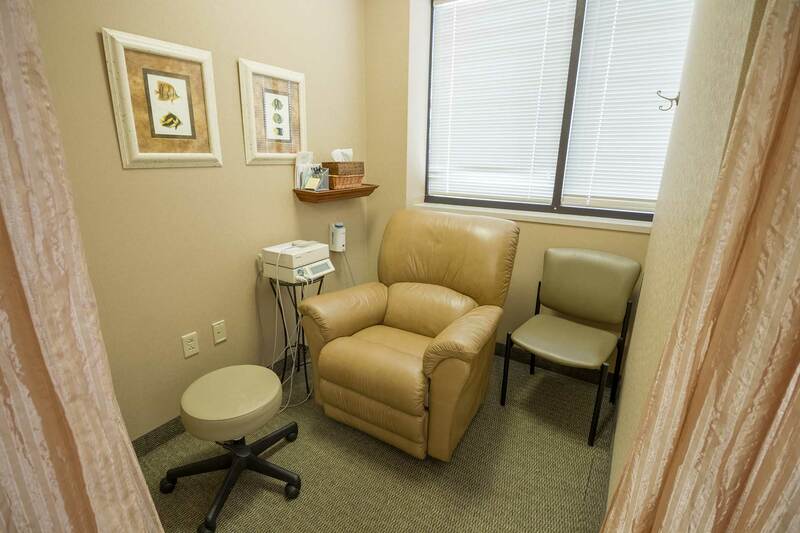 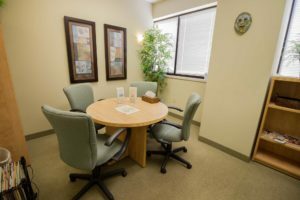 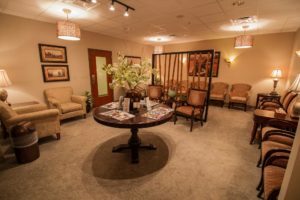 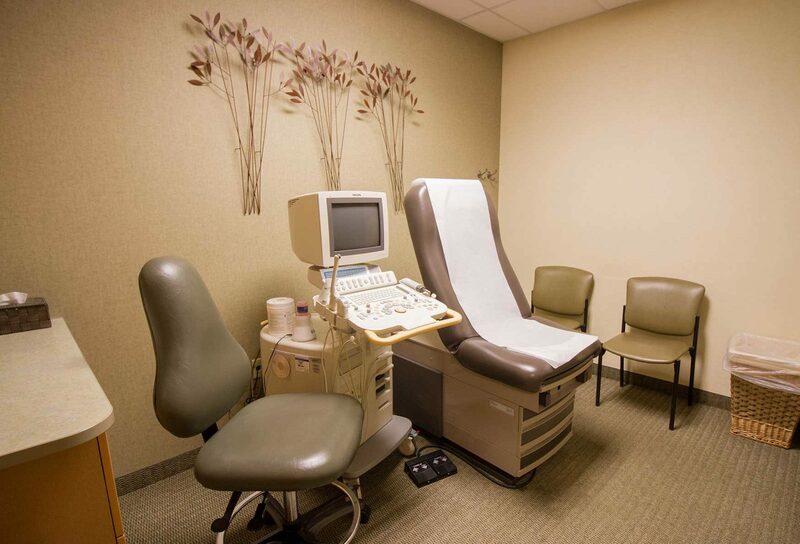 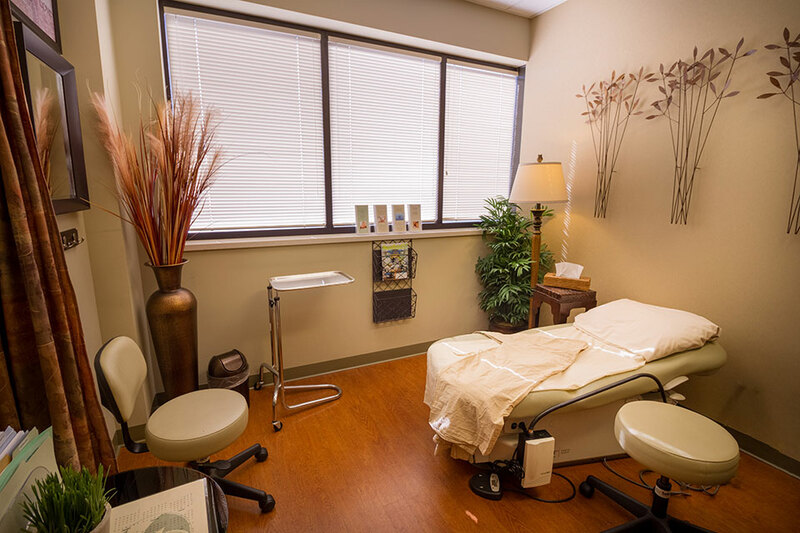 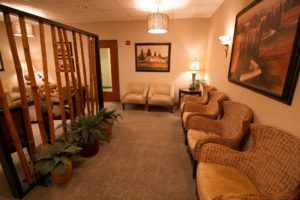 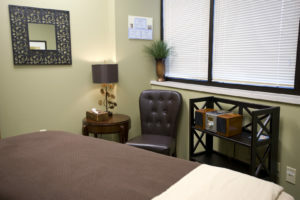 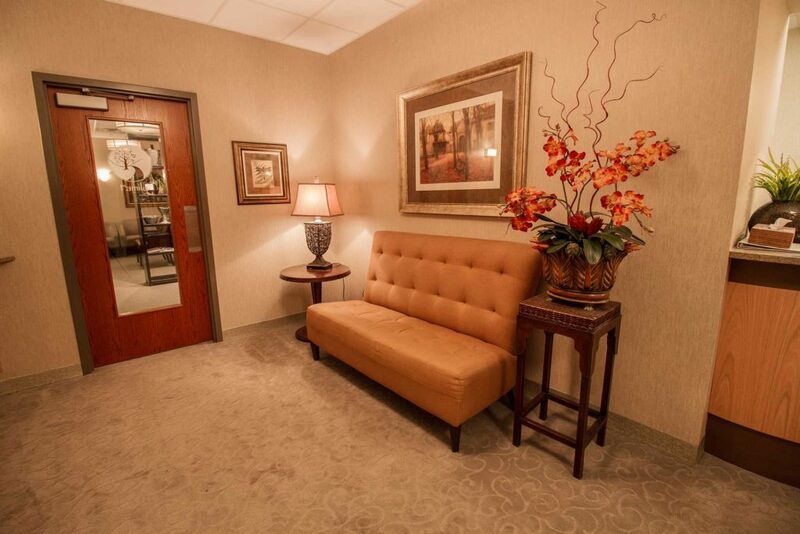 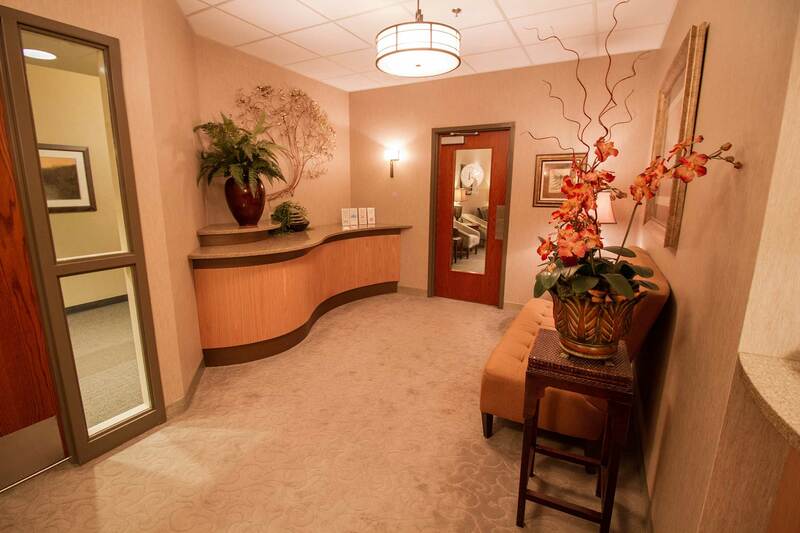 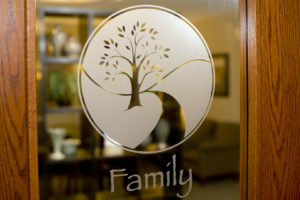 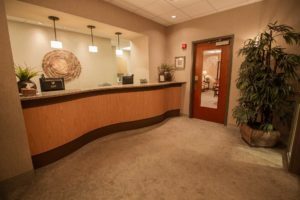 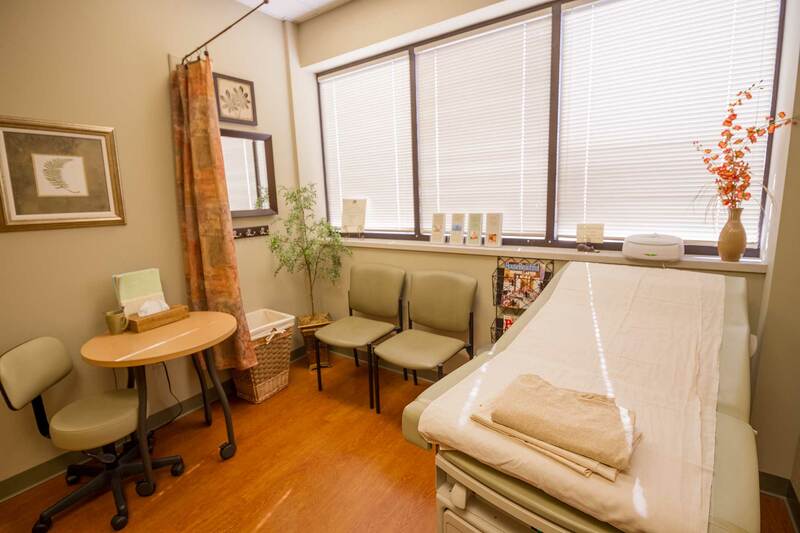 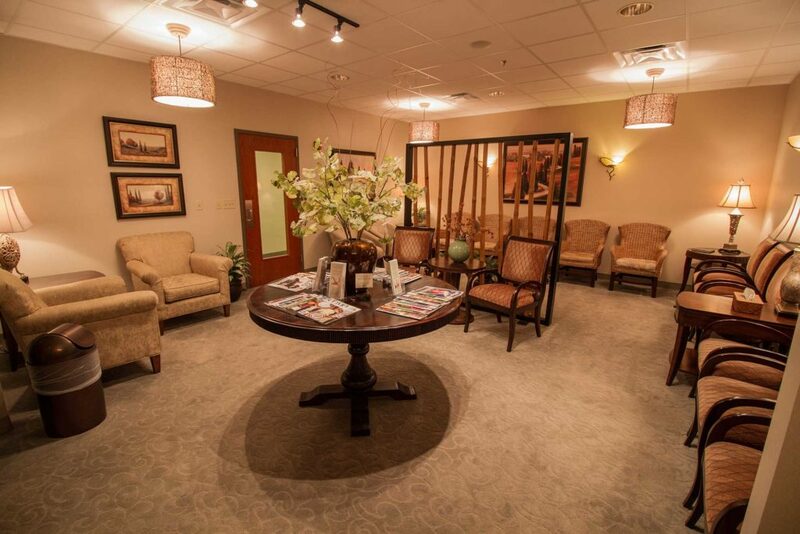 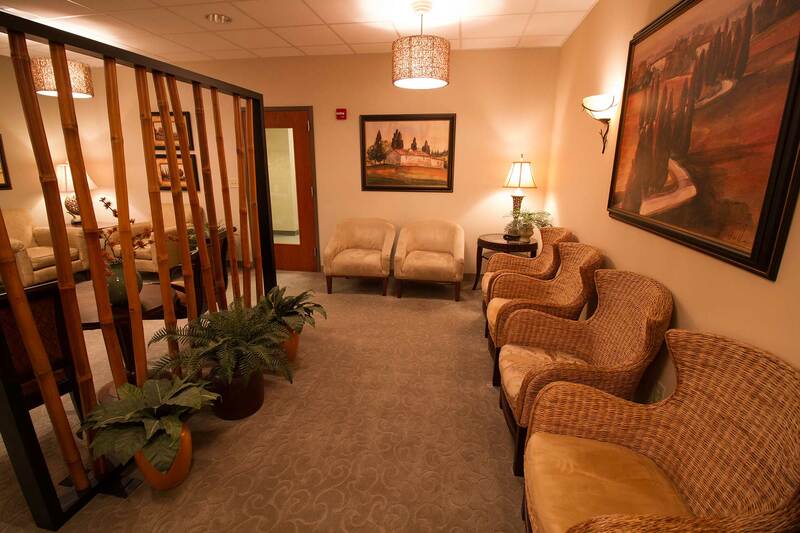 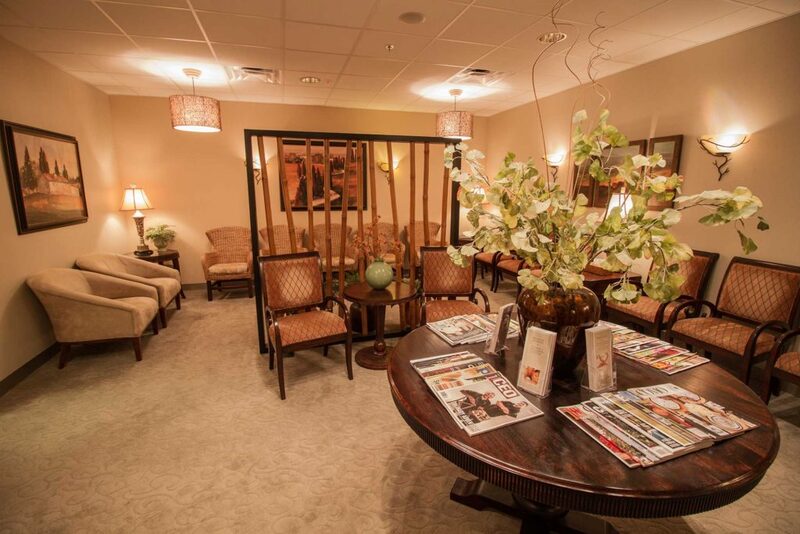 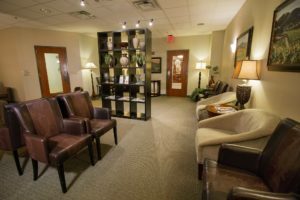 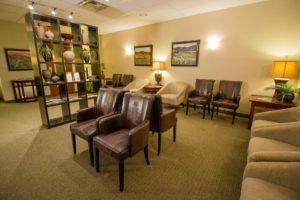 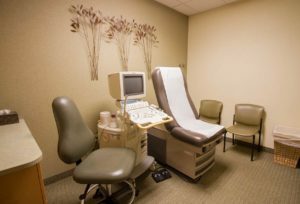 Welcome to Women’s Wellness Center, a unique multispeciality medical practice, providing healthcare with the whole woman in mind. 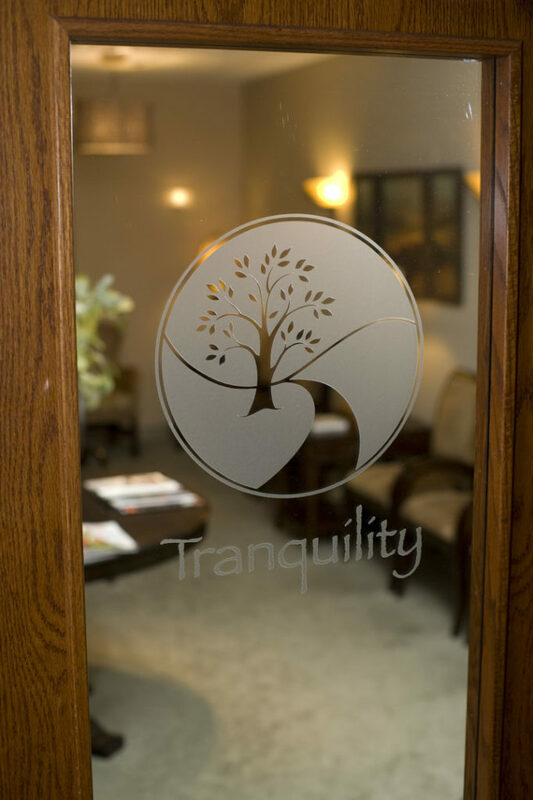 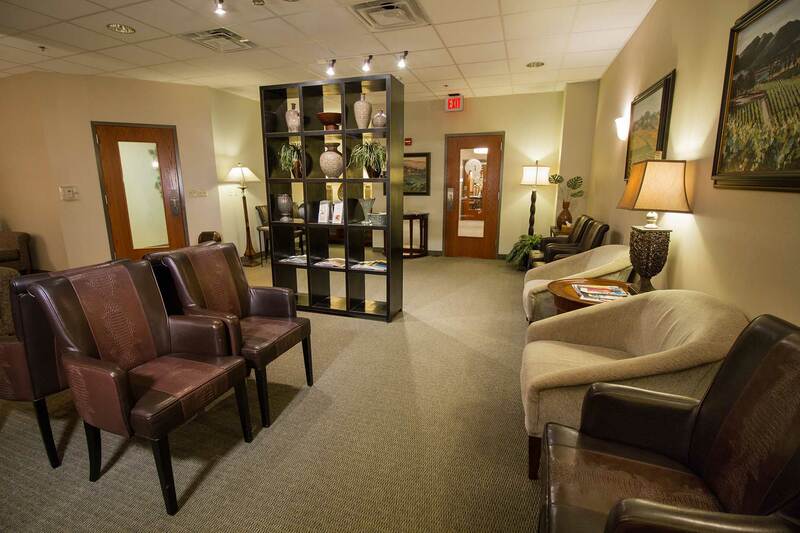 Our integrative, patient-focused philosophy offers a refreshing difference, combining excellence in medical care with sensitivity to your individuality. 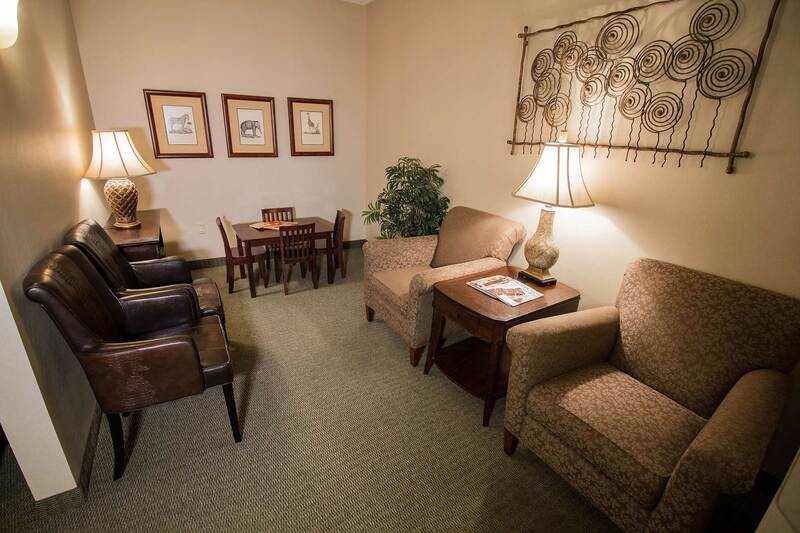 Our friendly, comforting environment feels like a spa, complete with tranquil music, warm lighting, and calming décor – all designed with a woman’s experience in mind.